Caption: MasterChef winner, Shelina Permalloo, will be hosting a chef demonstration at Taste of the South. 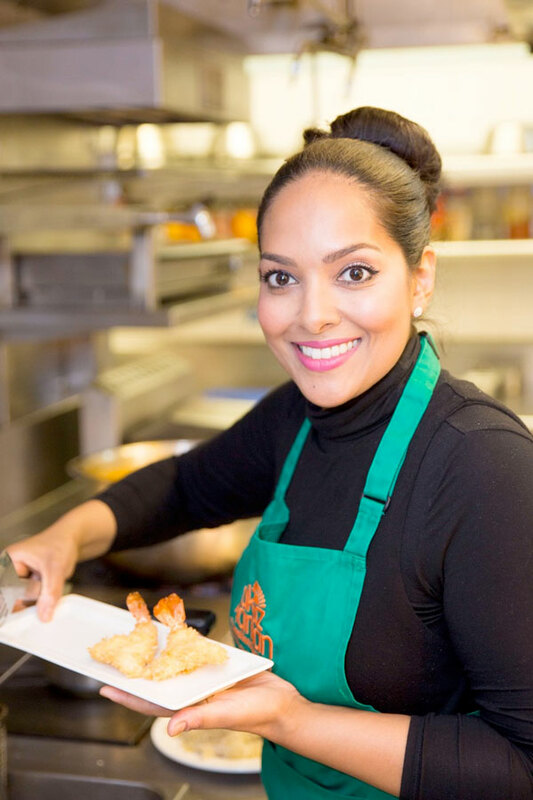 Guests will be able to watch Shelina, who won MasterChef in 2012, at work in the demonstration kitchen on 21 July at the new Chapel Gate location. After winning MasterChef, Shelina worked in various London-based restaurants. She has also written two cookery books and, in 2016, opened her first restaurant in Southampton. Taste of the South is will showcase the region’s food and drink, and art and culture. The two-day festival will be held at Chapel Gate, by Bournemouth Airport. For details and admission prices go to www.tastesouth.events or download the APP.